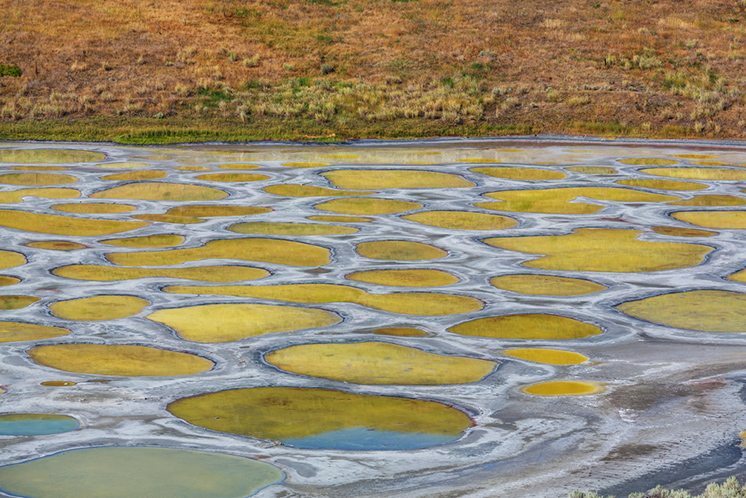 You will find circular pools on the Spotted Lake in Canada during summer. This is said to be a result of water evaporation. Very alien-like. 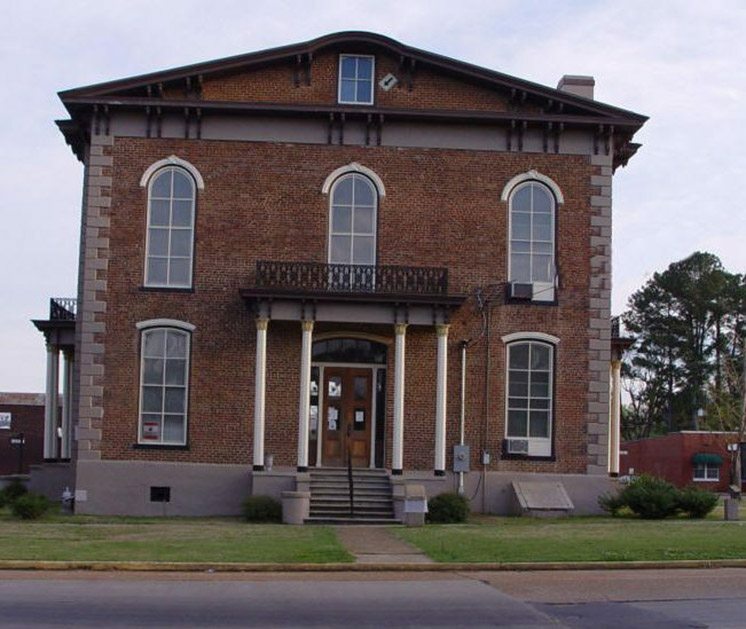 The courthouse looks very innocent on the outside, but if you look closely, behind one of the windows is what sounds like a man peering outside. 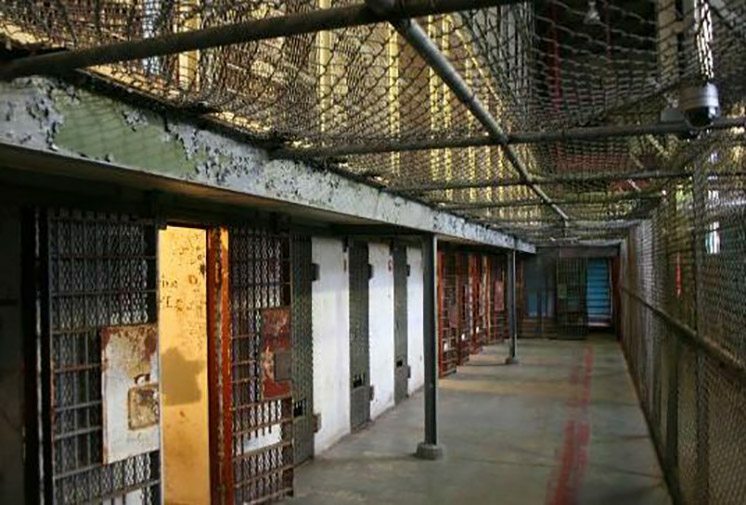 The old facility used to hold hundreds of prisoners that were executed. A big and empty place like this must have acoustics that will creep the hell out of any curious visitor. 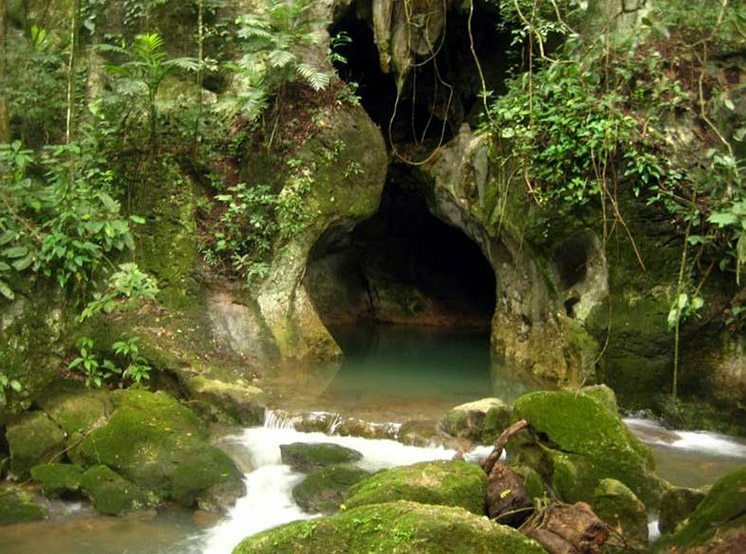 Archaeologic treasure Actun cave is famous in Belize. Why? You’ll find human bones from sacrificial rituals here including a skeleton of a teenager. Willard Asylum was a sad place for mentally ill people. Those with chronic conditions were locked up here, never mind the dirty and narrow rooms. 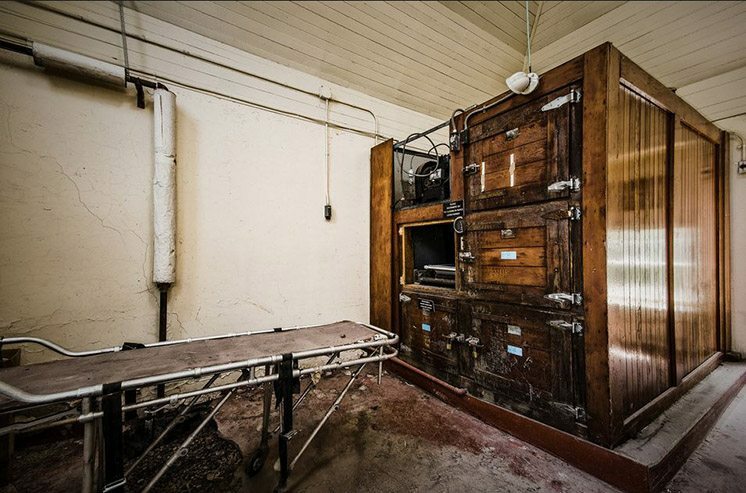 They also have a morgue there.